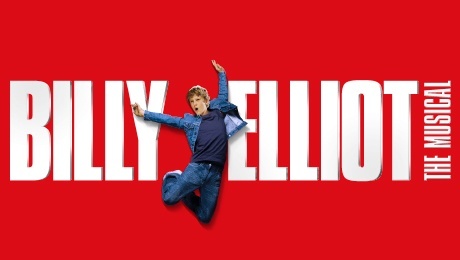 The first ever UK and Ireland tour of Billy Elliot the Musical comes to the Edinburgh Playhouse from 20th September to 22nd October 2016. Billy Elliot the Musical is brought to life by the multiple award-winning creative team behind the film including writer Lee Hall(book and lyrics), director Stephen Daldry and choreographer, Peter Darling, Elton John who composed the show’s score. The production features scenic design by Ian MacNeil, the associate director is Julian Webber, costume design is by Nicky Gillibrand, lighting design by Rick Fisher and sound design by Paul Arditti. Musical supervision and orchestrations are by Martin Koch.